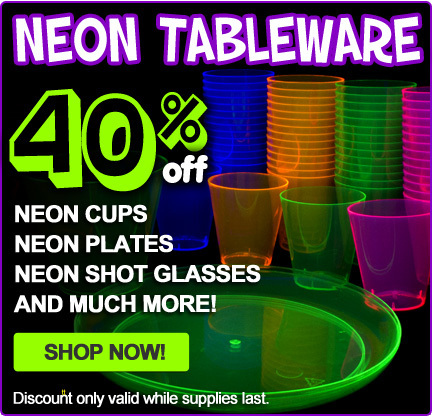 Throw a super cool black light party with our wide selection of black lights, blacklight reactive decorations, blacklight bubbles, blacklight reactive accessories, and much more! 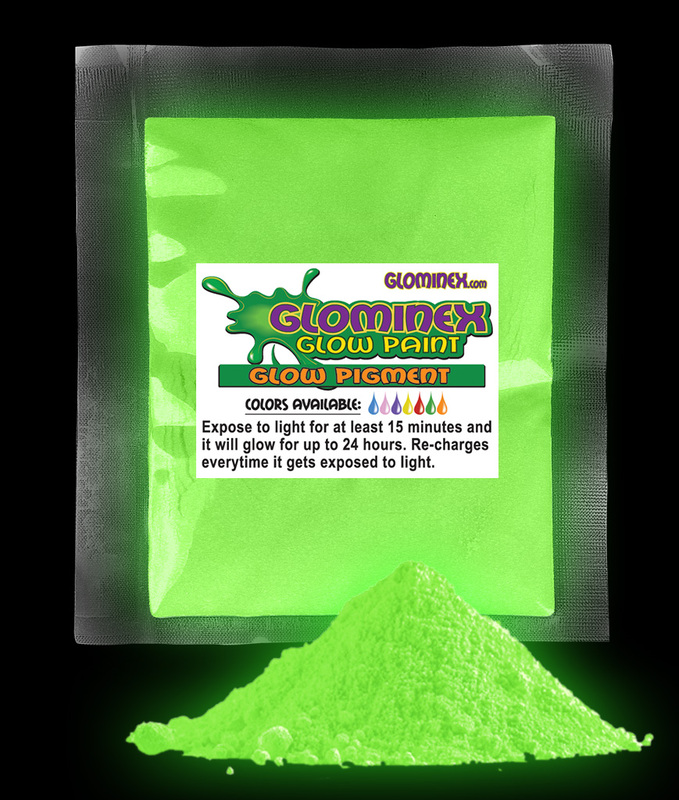 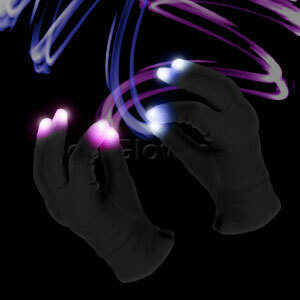 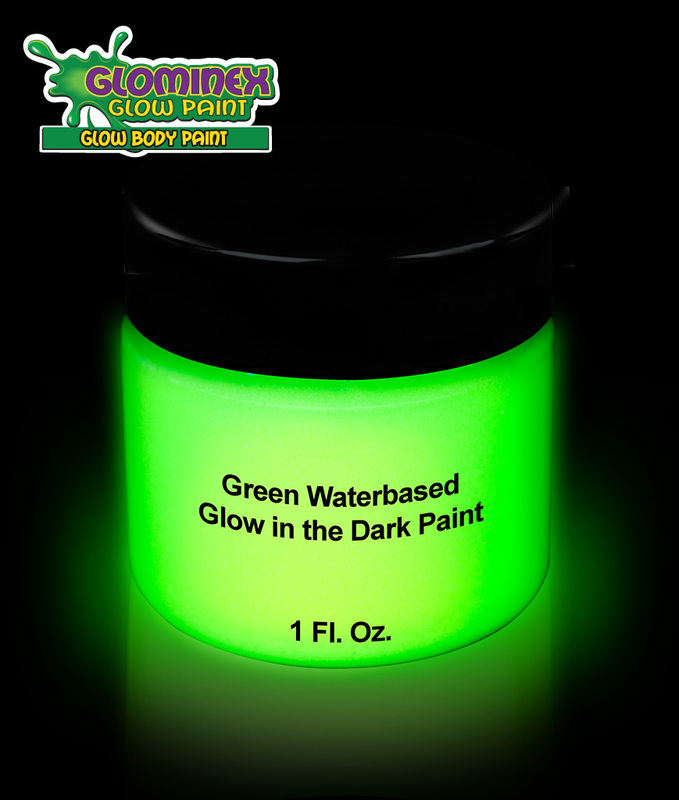 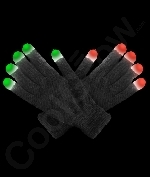 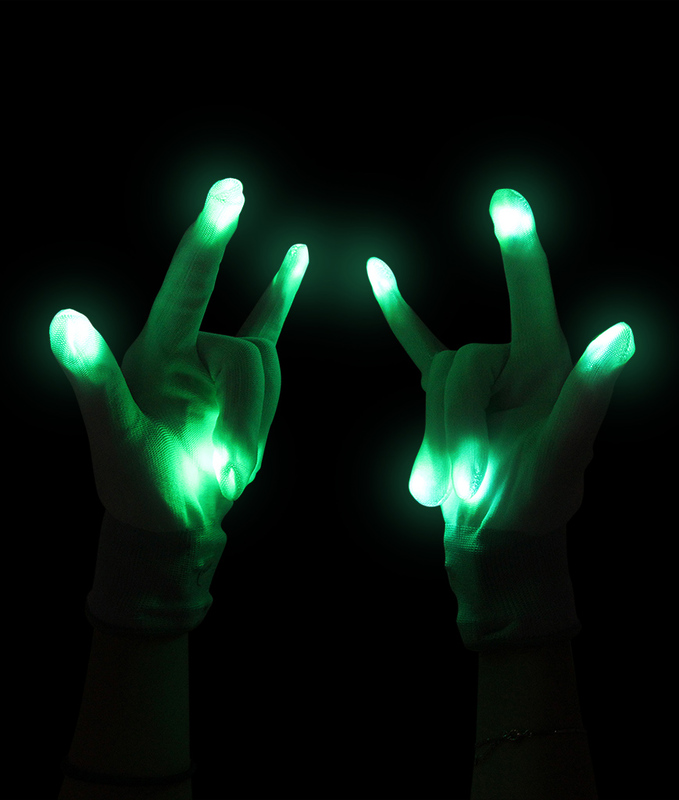 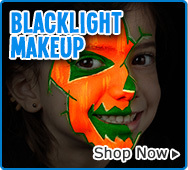 At your party, also give out black fluorescent light wearables at the door, so every guest is in the party mode! 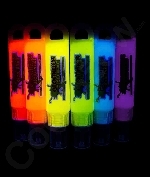 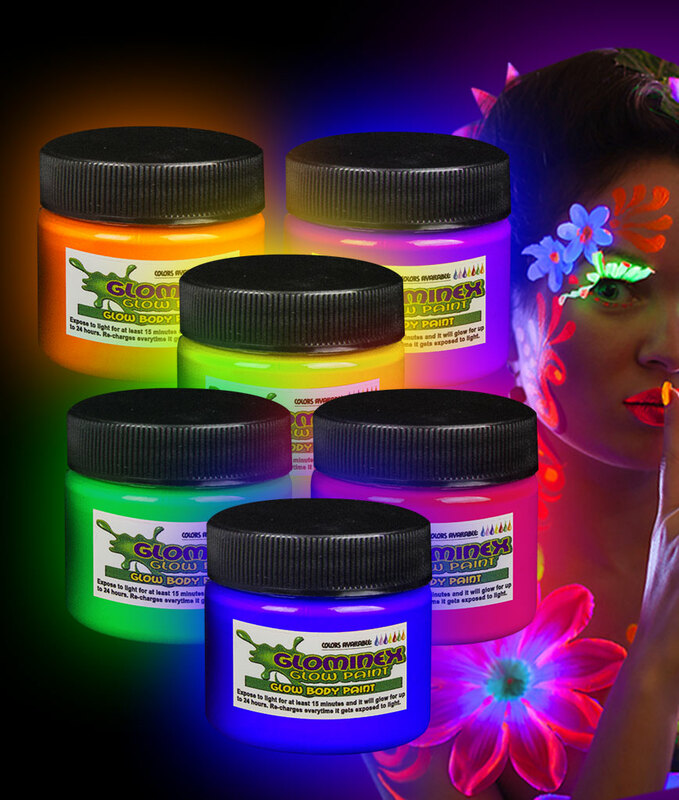 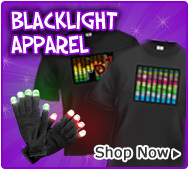 black light clothing is another great way to get guests in the mood to party! 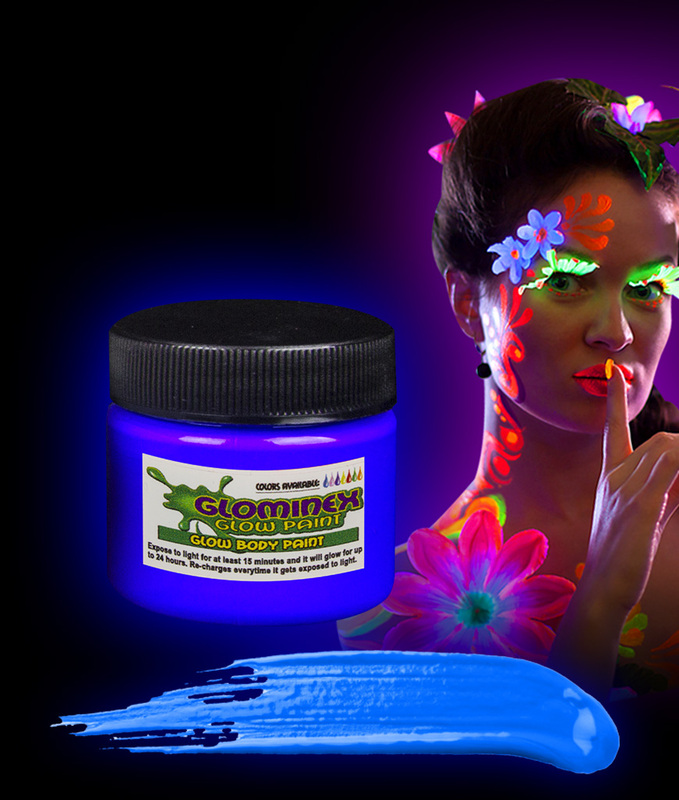 A black lights party entertains guests all night long. 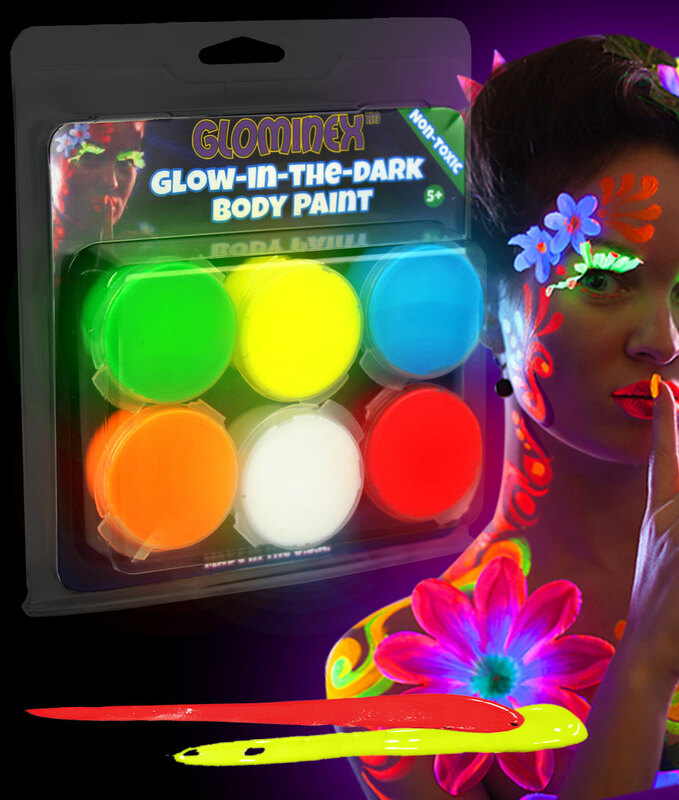 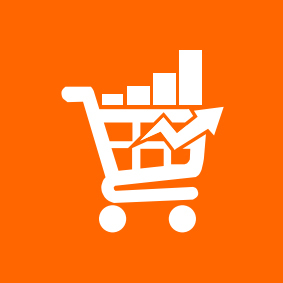 Themed party supplies are the next big thing for every party. 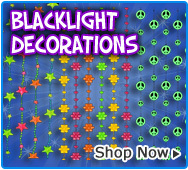 Party Supplies are unique and fun for everyone! 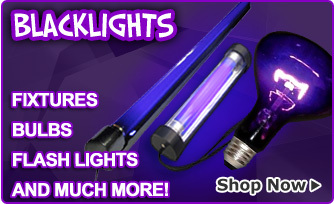 We have the best black lights! 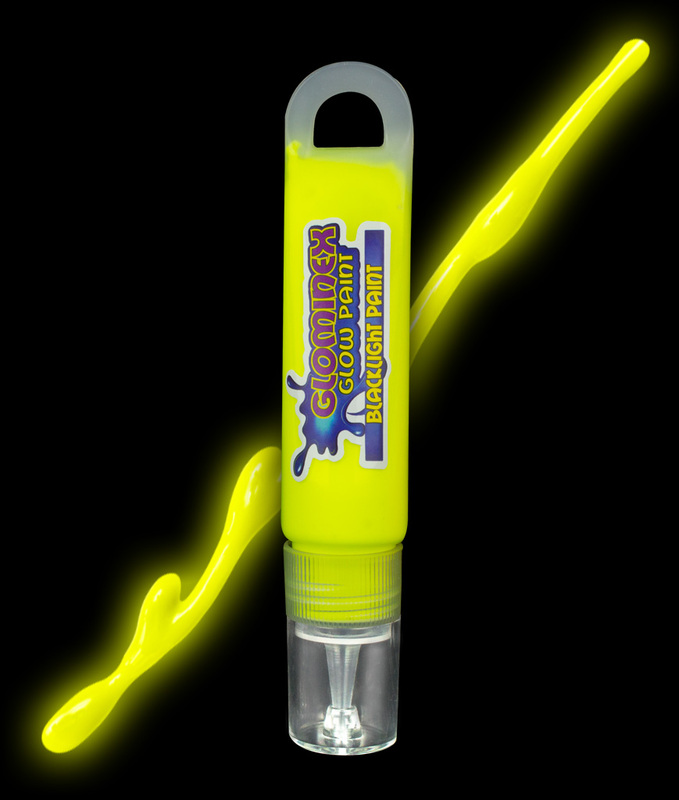 We also sell everything a black light dj would need including black light equipment, black light fixtures and blacklight spotlight! 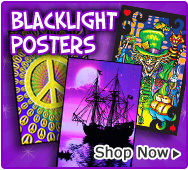 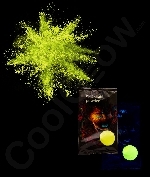 Here you'll find all kinds of black light party ideas and black light party supplies...Everything you'll need for a black light party!